Whether you want to check out our co-working space, attend an event at our office, or just have a good chat… we’d love to have you come by! Our office is located at 13230 Evening Creek Dr. South, Suite 217, San Diego, CA 92128. Click on the map to get directions. 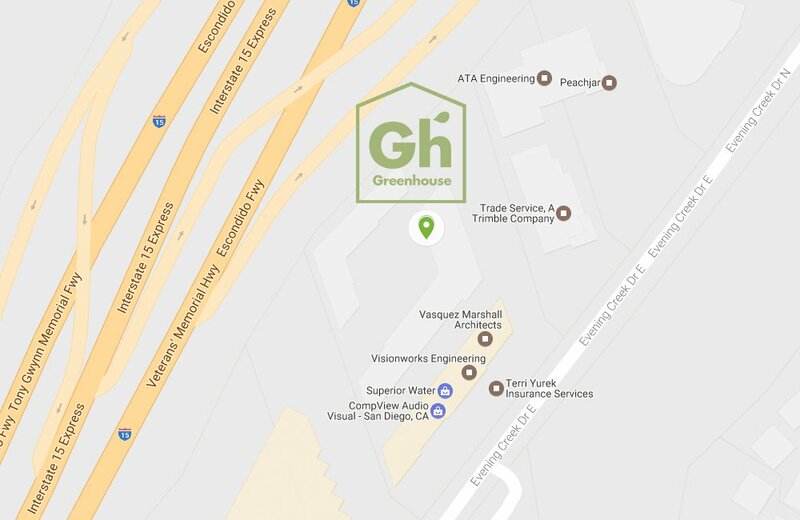 The FSD offices also house our co-working space, “The Greenhouse”. 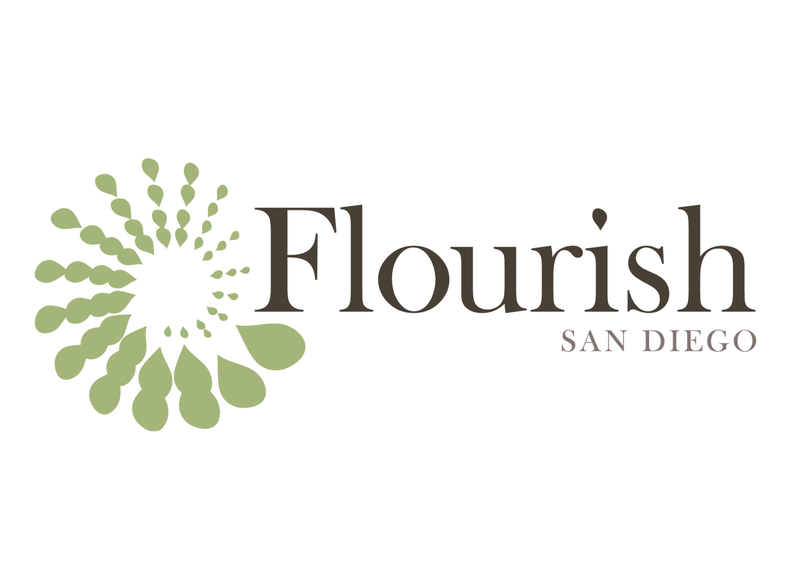 We like to say it’s our incubator for the common good of San Diego. Come on by and see what it’s all about.